Exfoliators can have different forms but one of the most controversial is for sure peeling pad. Why are they so controversial? 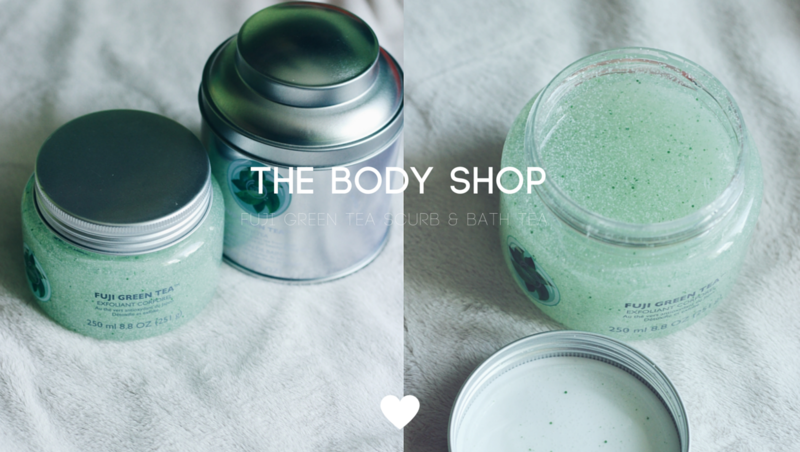 Because they usually mix two forms of exfoliants - chemical exfoliants and mechanical exfoliants. 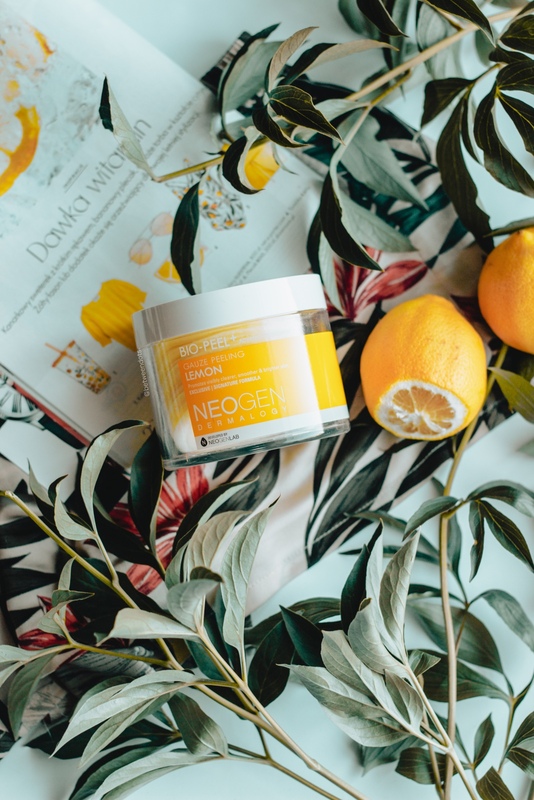 Today I want to show you the product I wanted to try for ages mostly because it was curated by Charlotte Cho, the owner of SokoGlam as well as I've heard lots of good opinions about it from many beauty bloggers from all around the world - Neogen Bio-Peel Gauze Peeling Lemon. How do mixing chemical and mechanical exfoliators work? Is this mix better than traditional exfoliators?